Lastyear, 2012, thegreat book came out of print. I consider Wooden Architecture of the Urals to be one of the best on this subject. If only anything like this would be made for all the regions laying between the Sea of Japan and the Danube, the world would be much richer! 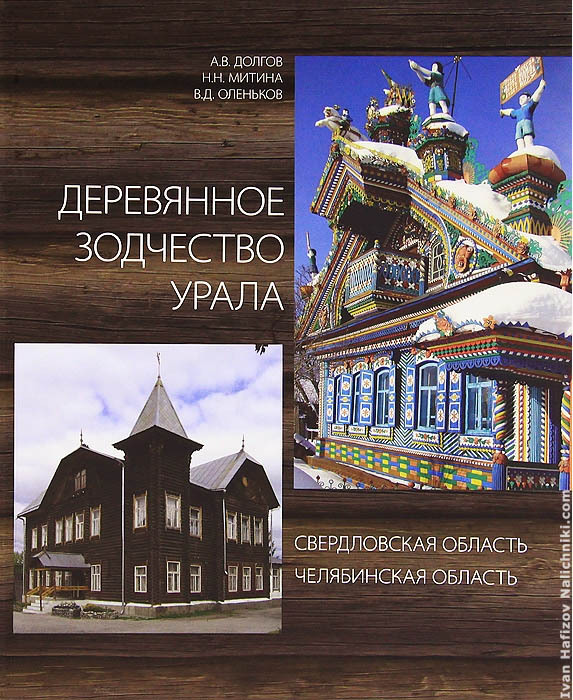 It unfolds the history of the wooden architecture of the Urals, layouts of buildings at the peasants’ yards of XVIII century, explains the purpose of the frieze, how wooden houses are transformed to museums’ property etc….you name it.